Breathe new life into old ideas, existing concepts, and well-known characters – with a little creativity! How does a mythological being deal with all that pressure? He takes his family bowling at THUNDERbowl, of course! This client was advertising their name in the market before revealing what type of business they were. It created a bit of hype, so when it came time to disclose more details, I thought a dramatic movie trailer would be the perfect complement to their media mix. 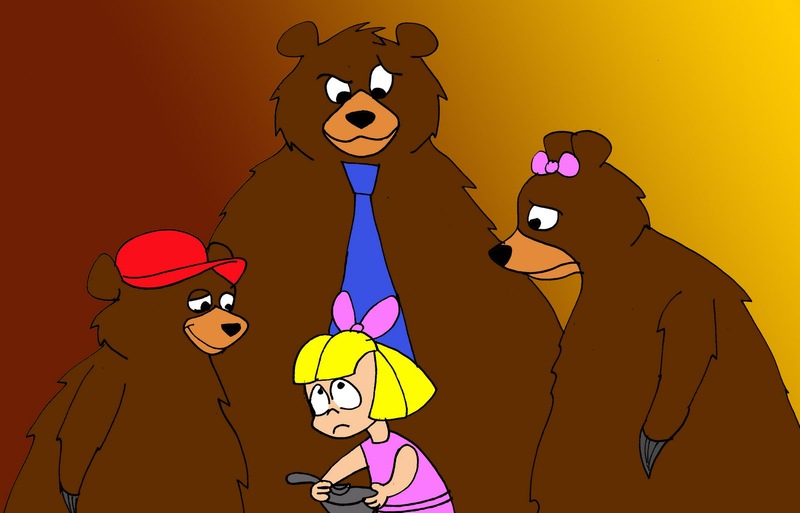 Everyone knows the story of Godilocks and the Three Bears! Taking copy points from this client and spinning them into the classic tale made for a fun, and interesting spot. It also rolled into a campaign with other fairy tales featured.